Register or sign in to your Mucinex Mucus Fighters account and check if you have a new mission available! 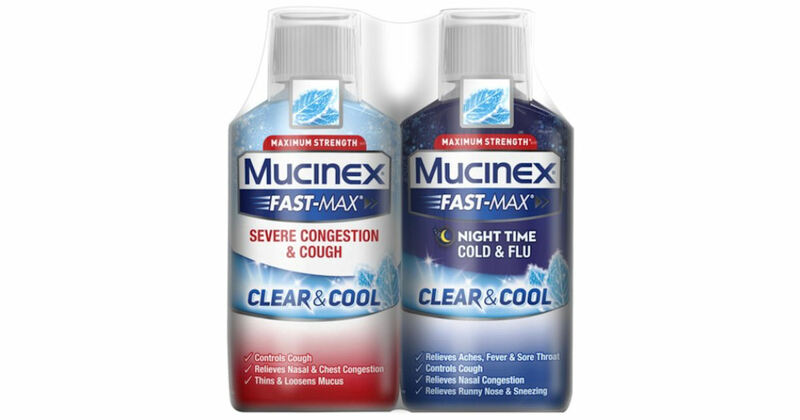 Some users are reporting being offered the chance to receive free Mucinex Fast-Max Cold & Flu Medicine! Log in and check your dashboard to see if this mission is available to you!